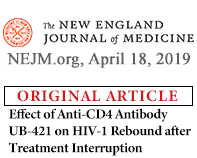 United BioPharma (UBP) is dedicated to the development and commercialization of proprietary monoclonal antibodies with significant impact to patients. 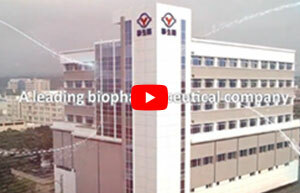 We have established a set of advanced antibody platform technologies in our state-of-the-art Research and Development and Manufacturing facilities based in Hsinchu, Taiwan. Our cGMP manufacturing plant, considered largest in Taiwan, is fully equipped with high-end sophisticated instruments for commercial scale manufacturing. 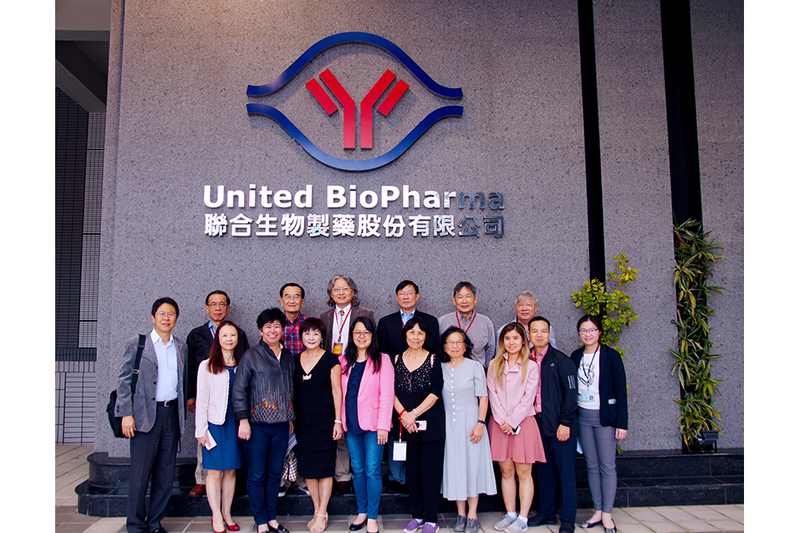 UBP possesses high value technology platform: A fully integrated monoclonal antibody (mAb) drug development technology which enables us to generate stable, high productivity, and serum free clones for industrial scale mAb production. Our competitive cell and protein process development, characterization, analytical and formulation method allow us to develop high titer, robust and scalable cell culture and protein fermentation resulting in optimized-yield, high quality and robust purification process for our produced antibodies.